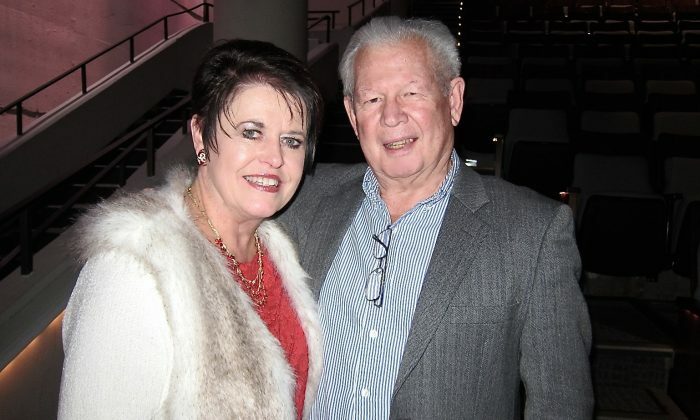 GRAND RAPIDS, Mich.—”It’s uplifting, very uplifting,” said Art Whitefield, a former school principal, when he saw Shen Yun Performing Arts with his wife Jamie at the DeVos Performance Hall on Dec. 30. 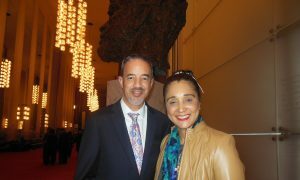 A visit to Grand Rapids for his son’s wedding gave them the opportunity to see Shen Yun; otherwise they would have gone to Detroit to see it. They were not going to miss Shen Yun. 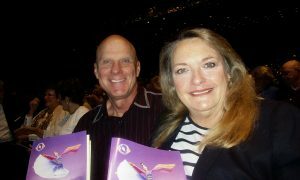 Mr. Whitefield said Shen Yun was a cultural experience not to be missed. 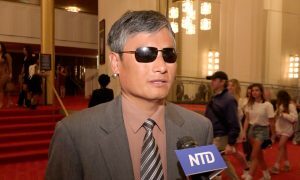 He feels that society today is in moral decline and that Shen Yun offers a cultural rebirth heralding a moral rebirth. The costuming and choreography is magnificent. 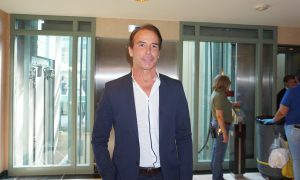 He said that coming to the performance was a unique experience. 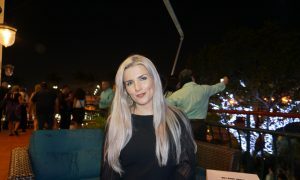 “The costuming and choreography is magnificent. It was excellent!” he said. 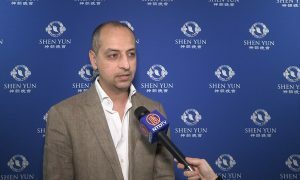 Shen Yun is based in New York and at first glance, is a music and dance company featuring sophisticated dance techniques, beautiful costumes, and stunning backdrops, all of which combine to take you on a journey of thousands of years of Chinese culture. 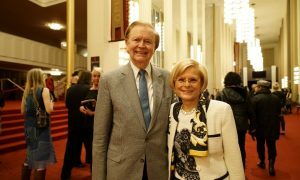 As a Christian, Mr. Whitefield saw universal messages of hope in Shen Yun, messages for all humanity. “We will recommend this to our friends and family,” she added.